Former policeman now has clients who are suing police departments. 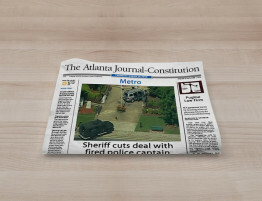 As a Lilburn police officer, Mike Puglise was twice investigated for shooting people. 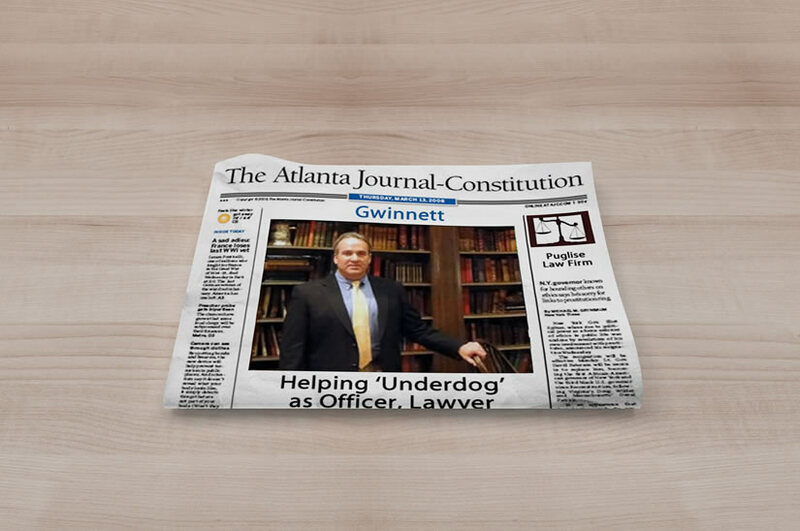 Now Puglise is a lawyer who spends much of his time representing people suing police departments, including the family of a man who was shot by a Gwinnett County police officer. Puglise was cleared in both shootings. A fireplug of a man, Puglise said he sees no contradictions in being a former cop who now sues Cops. 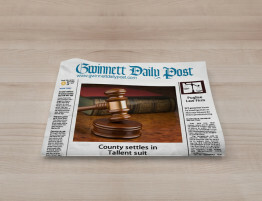 Puglise’s clients have sued Gwinnett County in the shooting death of a suspected drug dealer by county police, and two former Lilburn police employees have hired Puglise to sue the city of Lilburn for alleged discriminatory practices by Public Safety Director Ron Houck, who hired Puglise in 1986. 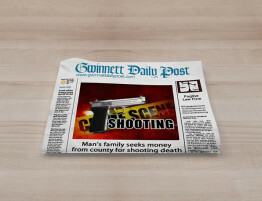 Puglise said he is also planning suits against Duluth in the death of a man who grabbed an officer’s gun and shot himself, and against Lilburn police in the assault of a man who was handcuffed on the ground. Puglise said some of his former law enforcement colleagues don’t understand his willingness to sue police departments. He said his experience as an officer helps him because he knows how cops think and can tell when they’re trying to gloss over a mistake in their reports. Puglise moved to Lilburn at age 17. He worked as a security guard, then, from 1983 to 1986, as a Gwinnett County police officer. 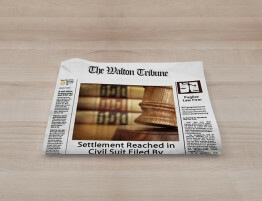 He then worked for the Lilburn Police Department until 1993, when he received his law degree from John Marshall Universityand started a private practice. 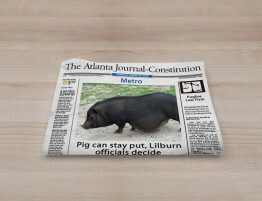 While with the Lilburn Police Department he rose to second in command and was voted officer of the year twice by his colleagues. He acknowledges that while at Lilburn, he had some misgivings about some of the people hired by Houck. As a practical matter, he said, he spent little time with Houck, since Puglise mainly worked the night shift. Puglise said he voiced his concerns, although in retrospect, he may not have been forceful enough. 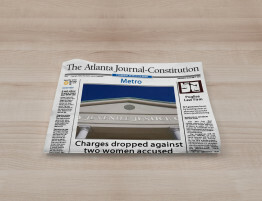 ” If they think it’s a vendetta, they haven’t reviewed the evidence, ” he said. Puglise said officers are coming to him with the complaints and tips to help his case because they know he will help them. However, he said, he doesn’t even know 75 percent of the officers in the Lilburn Police Department. In one case Puglise is working, his client alleges she was fired because she’s Hispanic, and officers depositions by officers depositions by officers quoting Houck as making racial slurs. In a similar suit, the client claims she was fired because she’s a woman and because she has multiple sclerosis. The city denies the allegations. City officials declined to discuss the lawsuits, and the city’s attorneys did not return a telephone call Monday.